Lacan developed his theory and practice of psychoanalysis on the basis of Freud's original work. In his "return to Freud" he not only elaborated and revised some of Freud's innovative ideas, but turned to important questions and problems in Freud's theory that had remained obscure and unresolved, and provided a new way of articulating these issues and their implication for psychoanalytic theory and practice. This book offers a selection of chapters about some of the fundamental concepts of psychoanalysis. 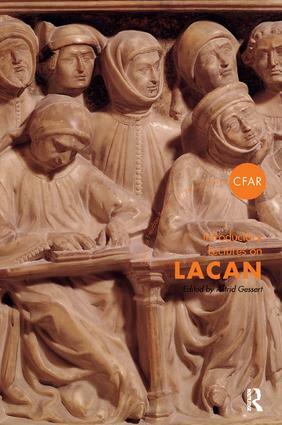 The authors aim to explore the trajectory of the development of these concepts from their original basis in Freud's work to their elaboration by Lacan. The book will be of interest to readers from different backgrounds, including the clinical and academic field, social and cultural studies and the arts, for whom psychoanalytic ideas may be a relatively new field to explore, or who are looking for new perspectives to develop their ideas about psychoanalysis.